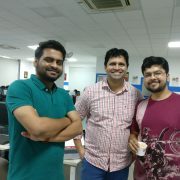 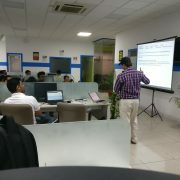 DevSecOps Training at Reliance Industries, Navi Mumbai. 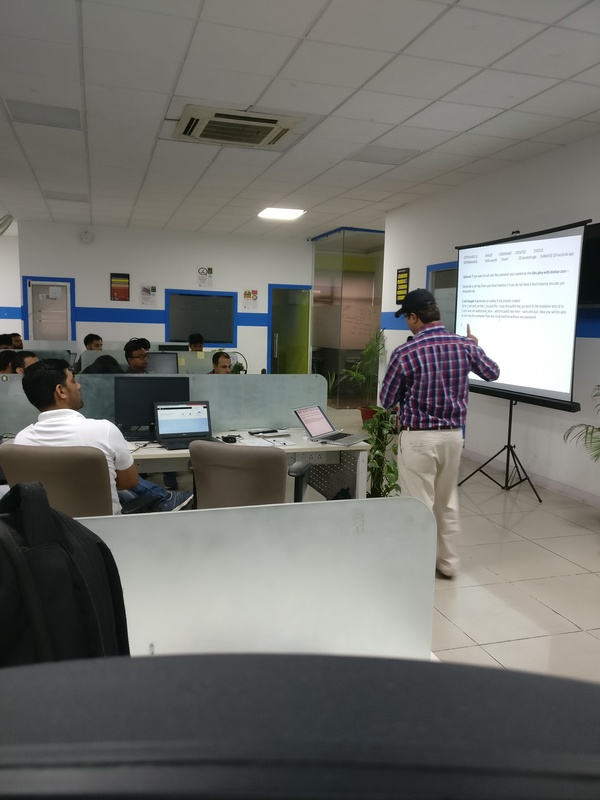 DevOps Training at Honeywell, Bangalore. 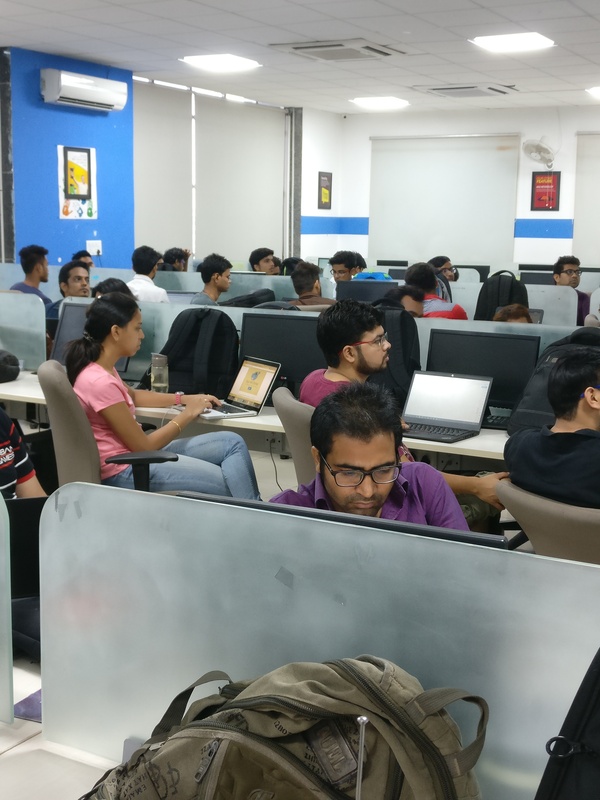 20 Participants went through this intensive session with multiple hands-on labs, group assignments and exercises.We covered GitHub,Jenkins, Docker, Artifactory and Ansible. 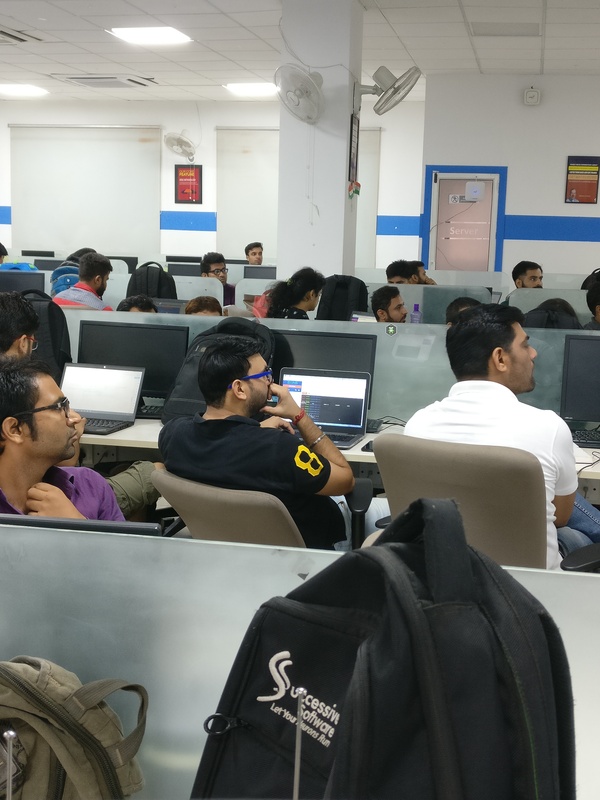 25 enthusiastic participants attended this intensive session with more than 30 labs and assignments.We covered Github, Jenkins, Docker, Ansible, Kubernetes, Devops. 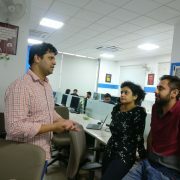 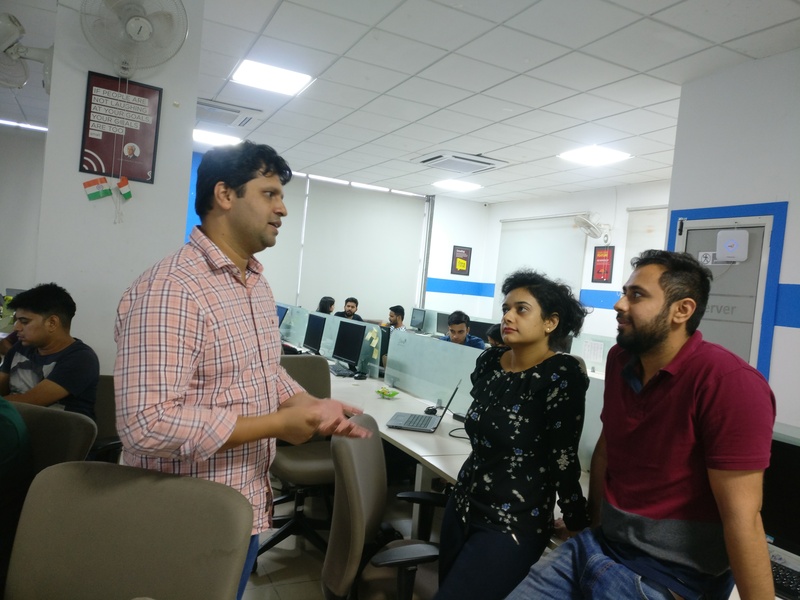 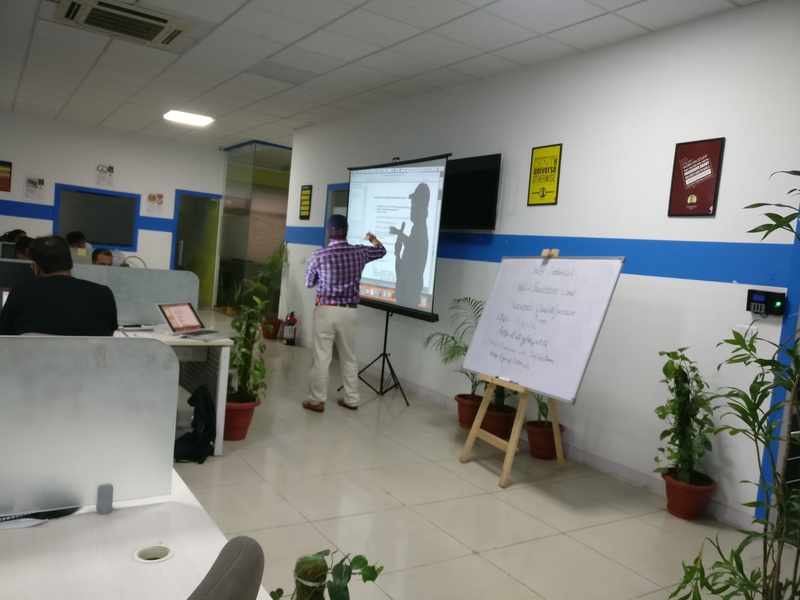 We conducted a 3 day, hands-on training for development on AWS for Quovantis Technologies in Noida.This training was attended by 27 enthusiastic participants. 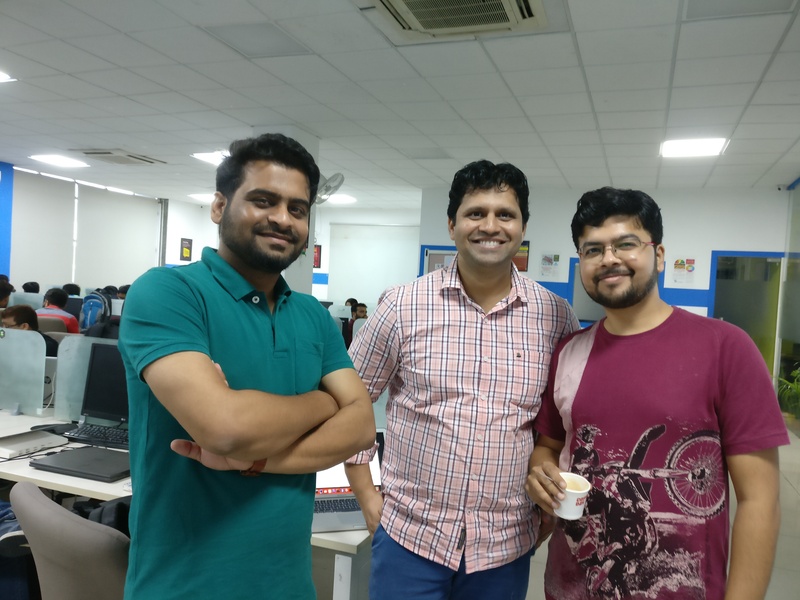 We covered more than 20 AWS services for building solutions on AWS.We built 3 live projects in 3 days that included a fully functional e-commerce website, a batch processing system and a serverless solution. 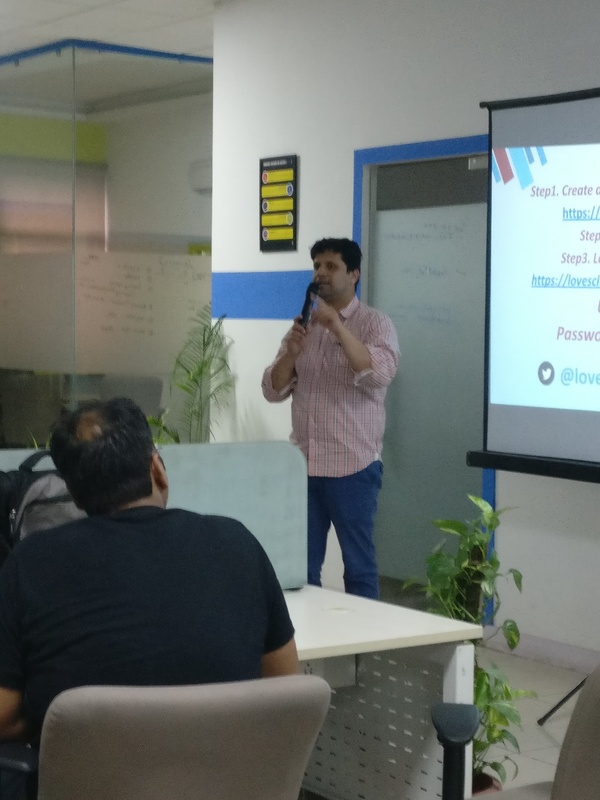 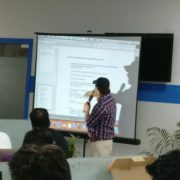 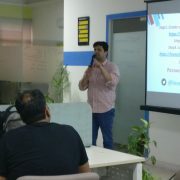 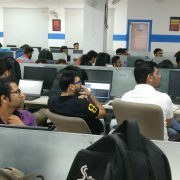 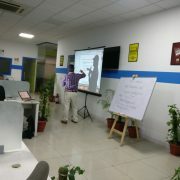 We organized a full-day, hands-on Docker on AWS Meet-up in association with Docker on 30-June-18. 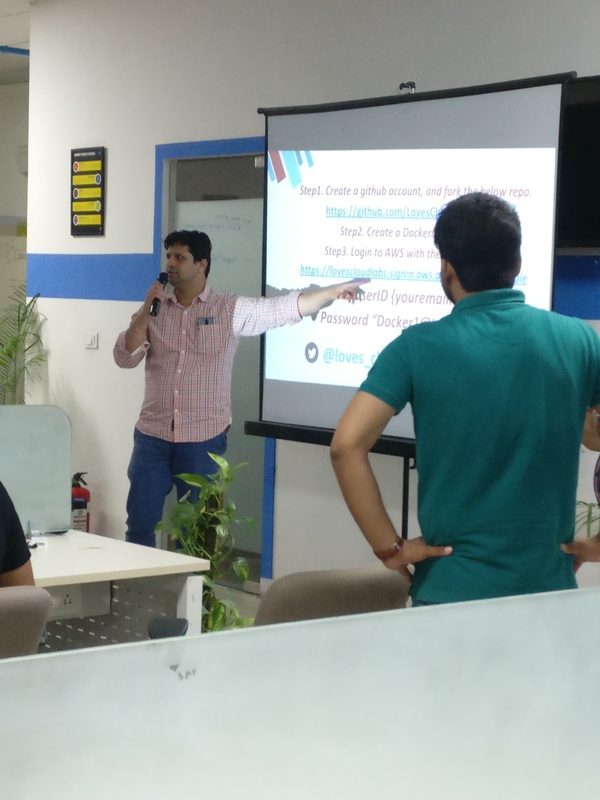 This meet-up was attended by 65 enthusiastic participants. 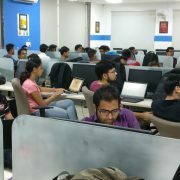 110 enthusiastic participants joined us for a full day, hands-on workshop. 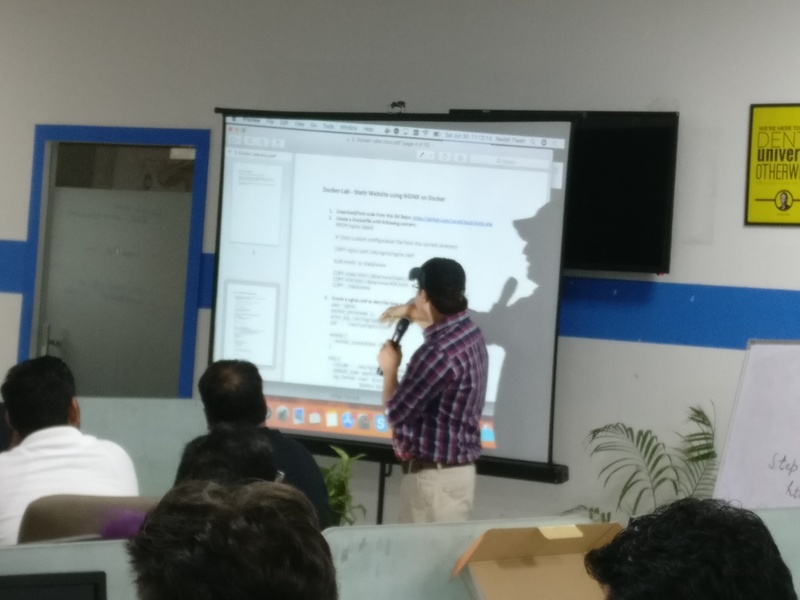 We covered devops fundamentals, Git and Jenkins with live projects. 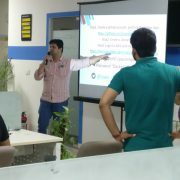 We covered most common Git commands along with basics of Jenkins and most common scenarios while working with Jenkins to implement CI/CD pipelines.